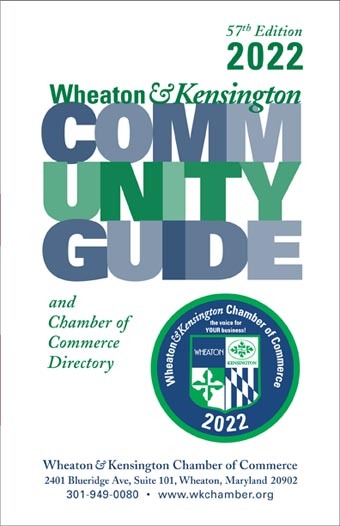 The 2019 Wheaton & Kensington Chamber of Commerce Community Guide and Membership Directory has been published, and will be distributed to all members, and to libraries, business development centers, local government centers, Brookside Gardens, and in new home-owner packages. Over 5,000 copies of the Community Guide are printed each year in August – in this annual marketing opportunity – that is also an important resource throughout the year. 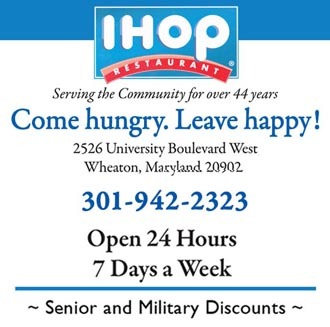 We have many requests for extra copies of the Community Guide throughout the year. 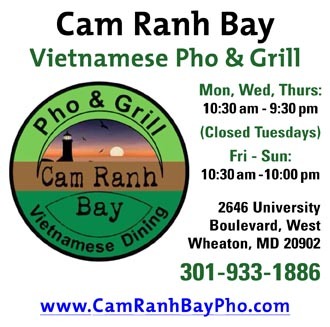 For updates in case a member’s contact information changes during the year, check our website Membership Directory page.